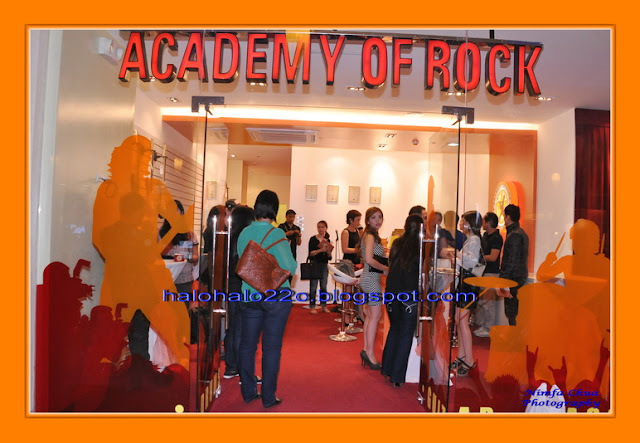 Academy of Rock is the only music school in Singapore. 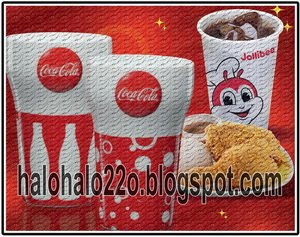 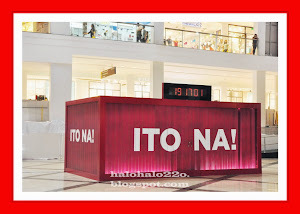 The AOR opened there branch in our counrty (Philippines) at 3rd Level, Power Plant Mall, Rockwell Makati City. 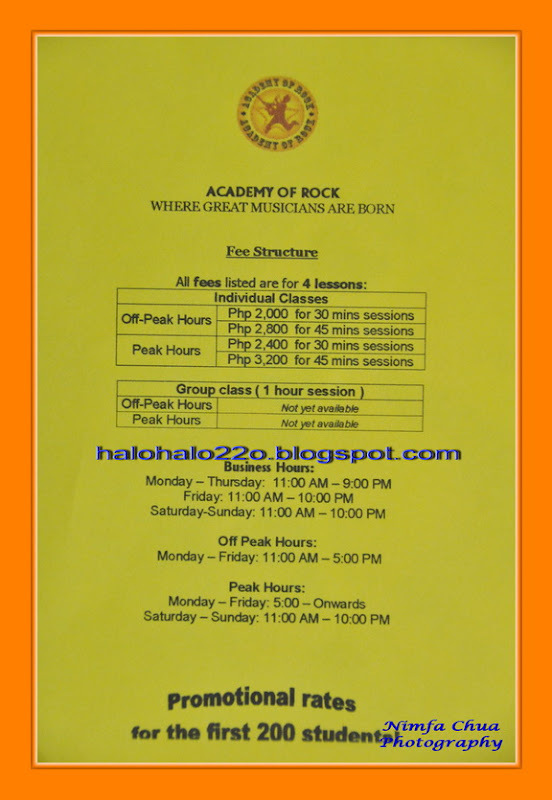 The AOR is dedicated to teaching rock music. 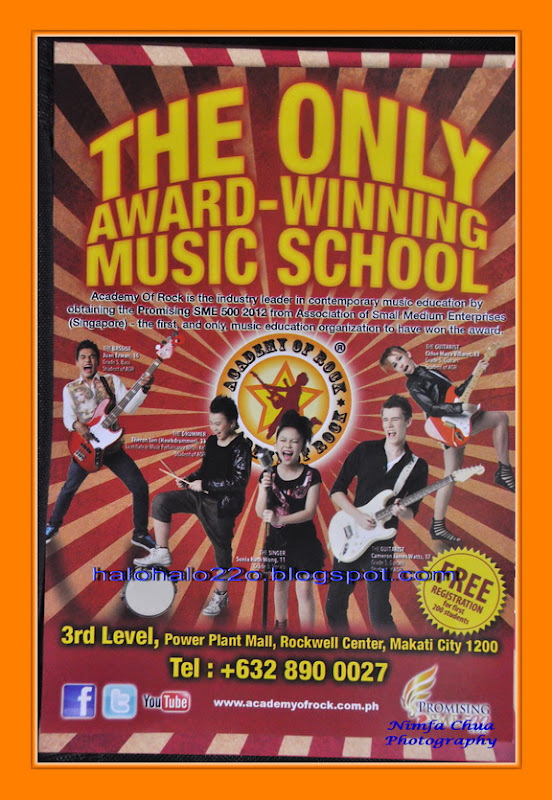 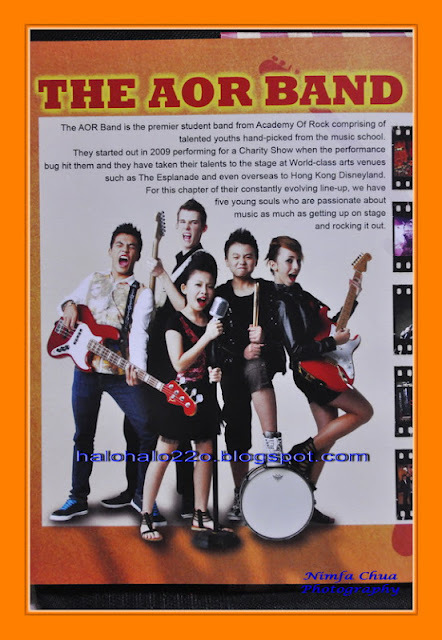 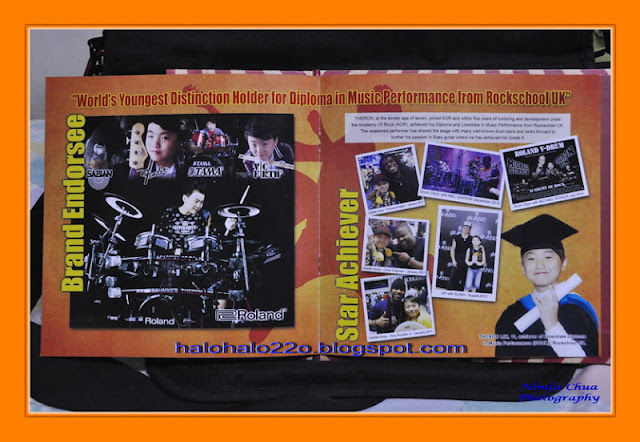 The AOR Vision is to be The Leading Rock & Pop Music Education Franchise in Asia. 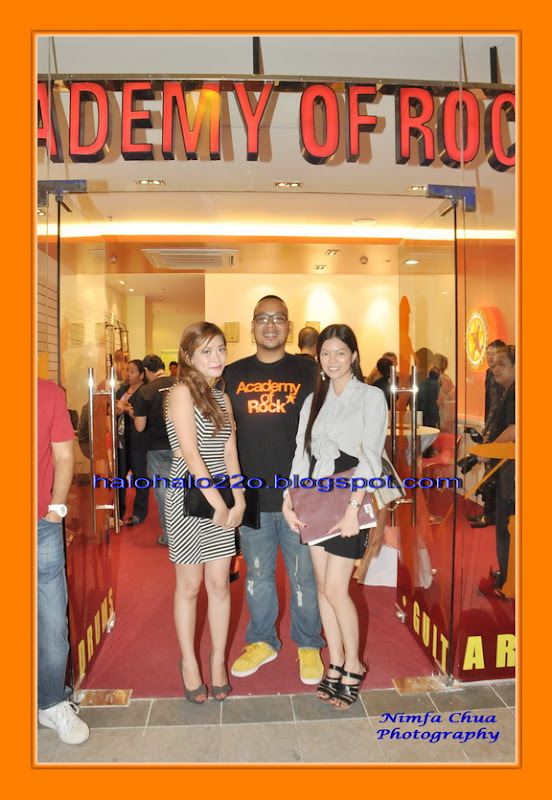 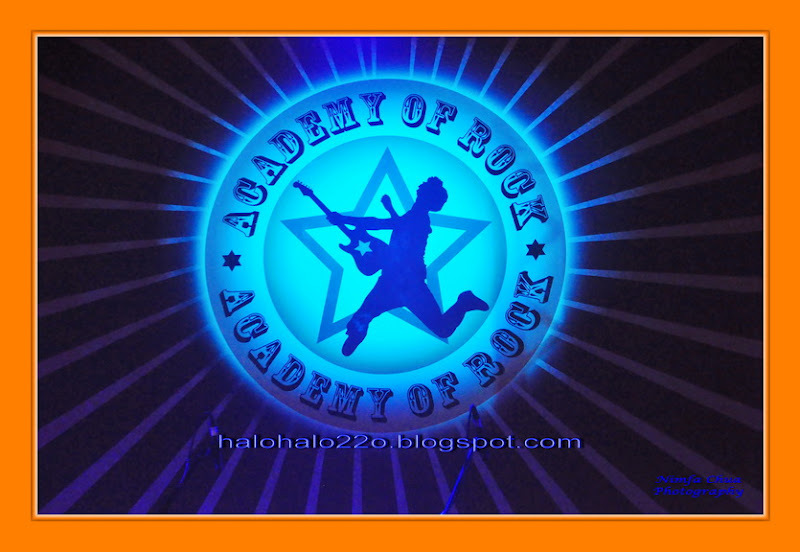 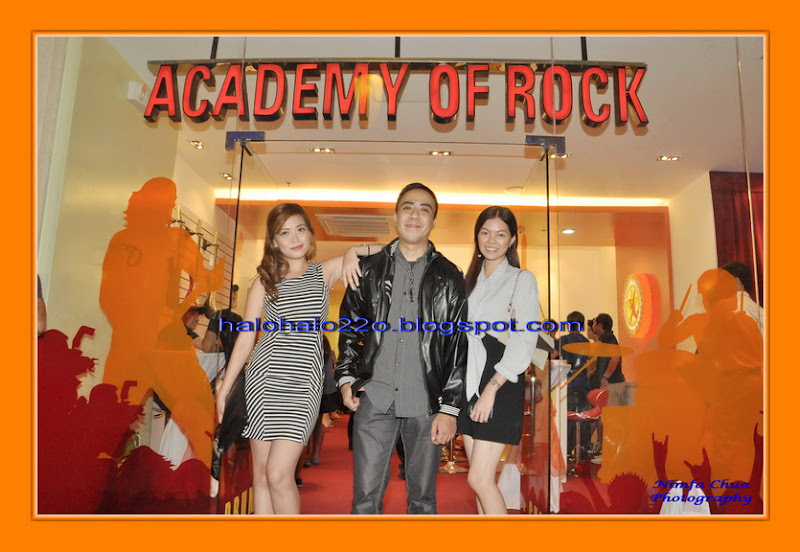 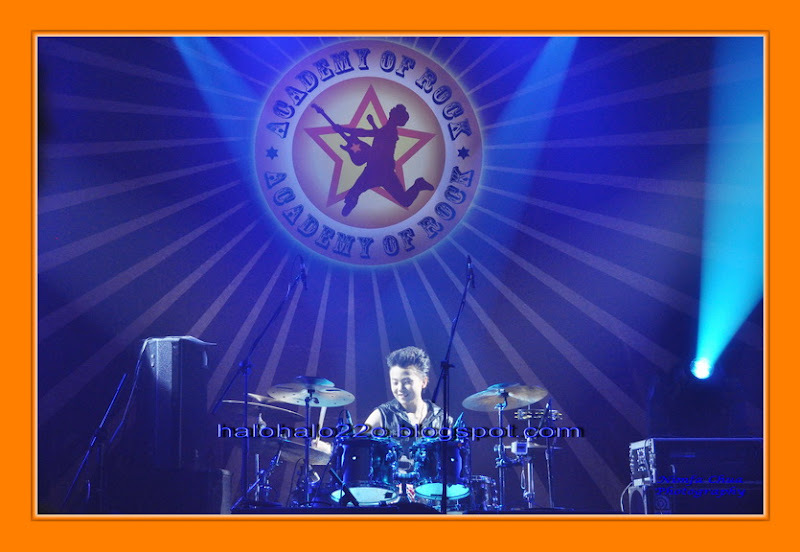 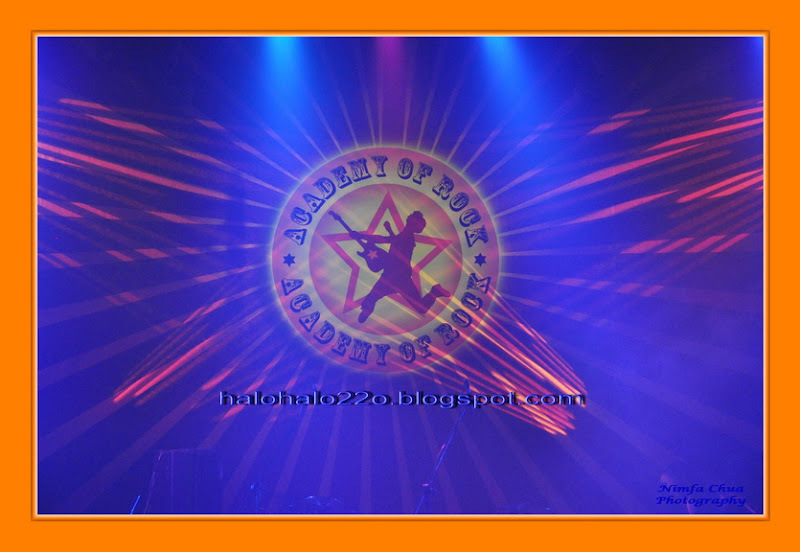 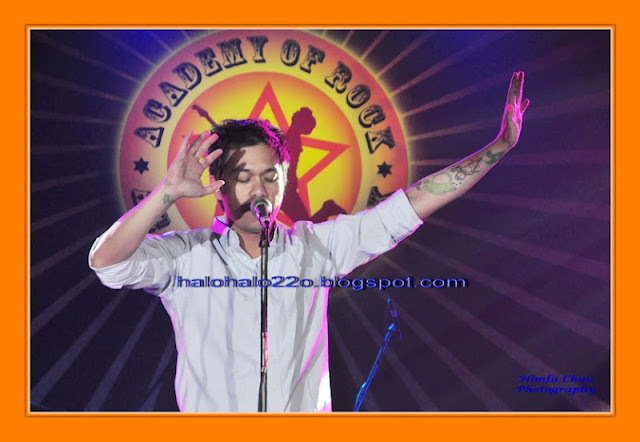 The Academy of Rock Launch Last June 22, 2012 6pm at Rockwell Tent, Rockwell Center Makati City. 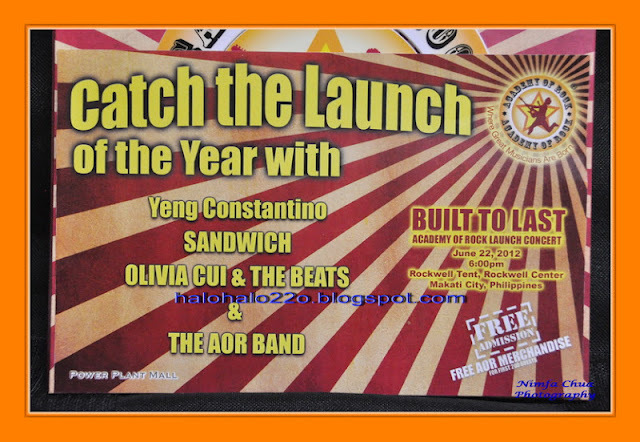 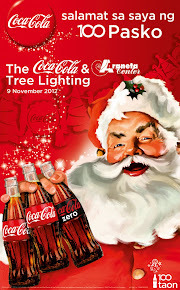 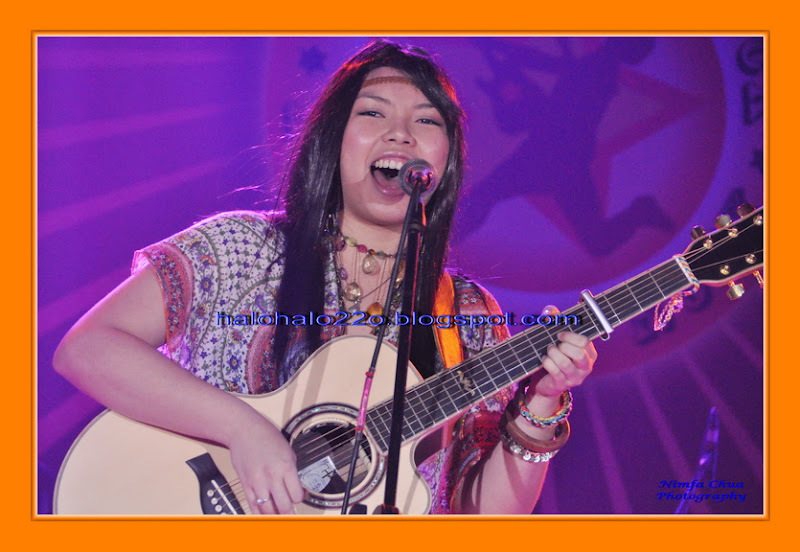 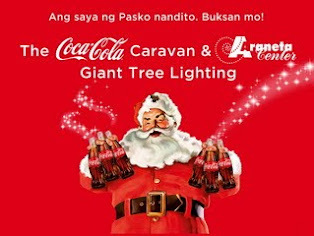 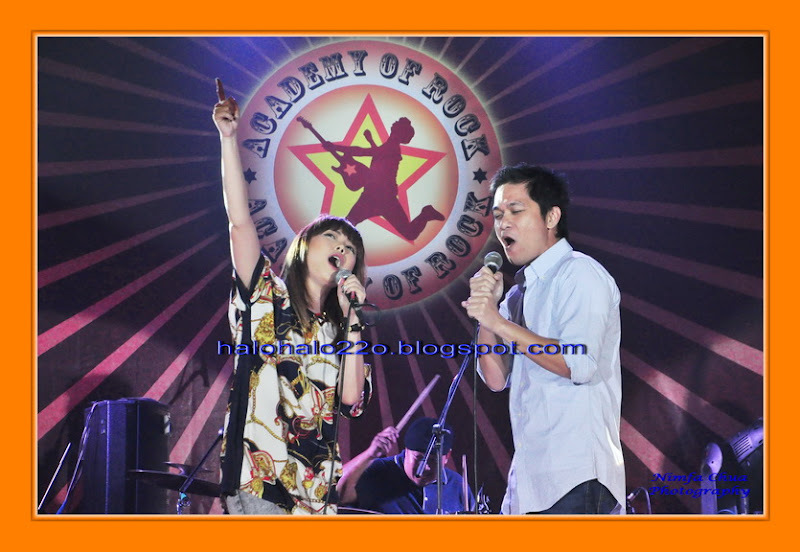 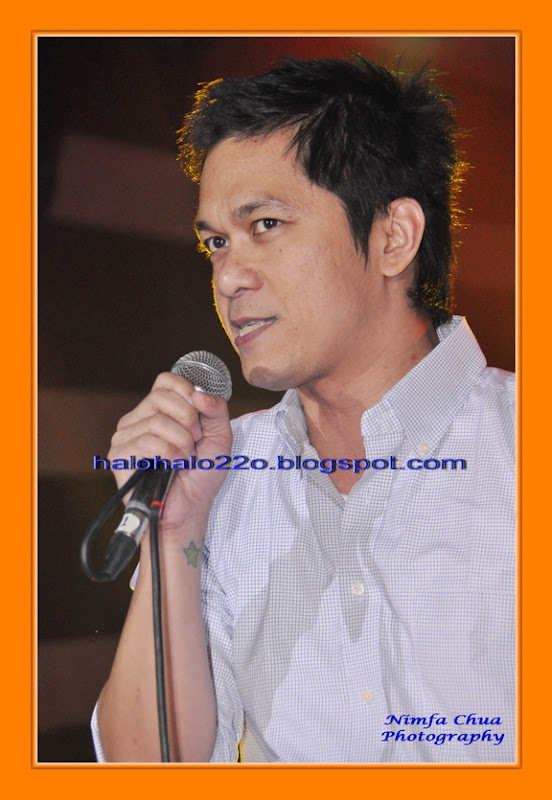 Performances with The AOR Band & AOR Teachers, Yeng Constantino, Sandwich, Olivia Cui & The Beats.